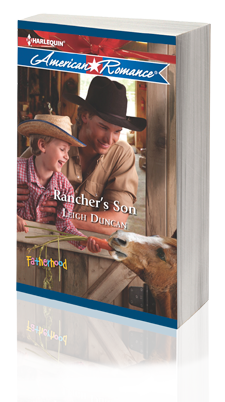 Tomorrow, Saturday, Dec 15th, fabulous author (and my good pal) Leigh Duncan will be here in Tallahassee at the Books-A-Million on Thomasville Rd from 12-2pm to sign copies of her latest novel, Rancher’s Son. Leigh’s books always tear at my heart and leave me with a satisfied smile on my face. An autographed book makes a fabulous gift and with Christmas just around the corner, this is a no brainer. 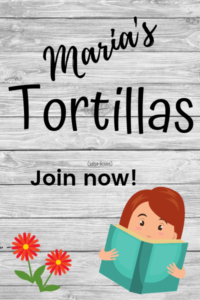 Her job with the Department of Children and Family Services has exposed Sarah Magarity to the worst side of parenting, so much so that the altruistic red-head has vowed never to have children of her own. Fourth-generation cattleman Ty Parker looks into his childless future and wonders what will become of the ranch he’s worked so hard to preserve. His answer might be a five-year-old boy abandoned on DCF’s doorstep, but only if the cowboy convinces the jaded social worker that he’s good father material on a two-week cattle drive through Florida’s version of the Old West. ← Previous Previous post: Kate is preggers!